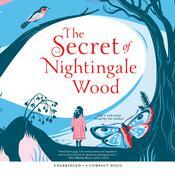 In this haunting and compelling follow-up to the instant classic The Secret of Nightingale Wood. 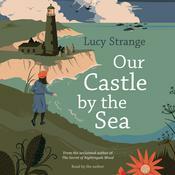 Lucy Strange takes a seafaring myth and grounds it in the stark reality of World War II. 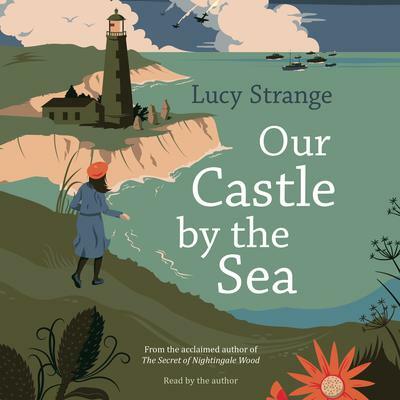 Growing up in a lighthouse, 11-year-old Pet's world has been one of storms, secret tunnels, and stories about sea monsters. But now the country is at war and the clifftops are a terrifying battleground. Pet will need to muster all her bravery to uncover why her family is being torn apart. This is the story of a girl who is afraid and unnoticed. A girl who freezes with fear at the enemy planes ripping through the skies overheard. A girl who is somehow destined to become part of the strange, ancient legend of the Daughters of Stone. Lucy Strange worked as an actor, singer, and storyteller before becoming a secondary school English teacher. She lives in Kent, England. The Secret of Nightingale Wood is her first novel.